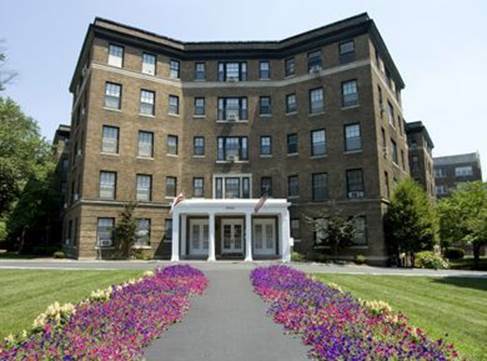 Acquired in 2015 from a local family which, due to long term ownership, may have lost some perspective as to the property’s potential value given its Connecticut Avenue address and location adjacent to the Kuwaiti Embassy. Extensive capital improvements, including full unit renovation and the construction of additional apartment units. The local operating partner, Urban Investment Partners, is a specialist in the renovation and repositioning of older apartment properties and offers extensive experience in all aspects of construction and property management. The institutional partner is a family office investment manager headquartered in Bahrain.